This scrumptious meringue is fluffy and yummy. 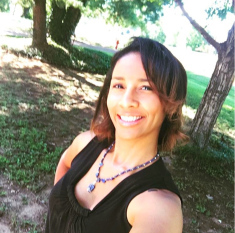 There isn’t much to it, but love to share the recipe with my readers. This one is a must-have in your recipe box. 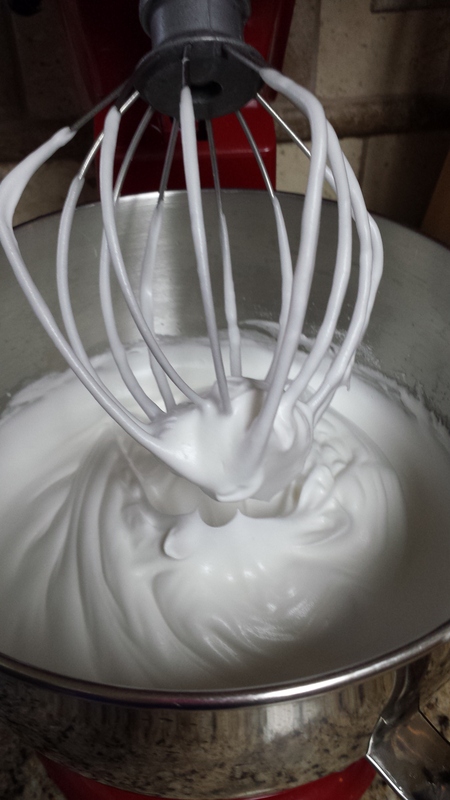 1-In a large glass or metal bowl (better if you have a stand-along electric mixer), whip egg whites until foamy. 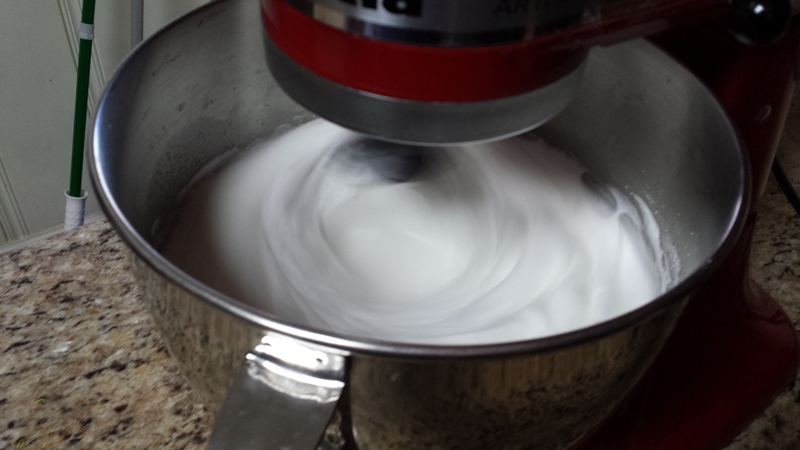 2- Add sugar 1 tablespoons at a time and continue to whip until stiff peaks form. 3- Spread meringue over your dessert. 4- You may bake for 10 minutes to get a golden brown color or follow the instructions for a recipe that calls for meringue frosting.